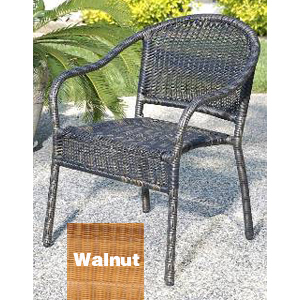 Comfortable outdoor patio furniture sets need a few key pieces that make them both stylish and convenient to enjoy. 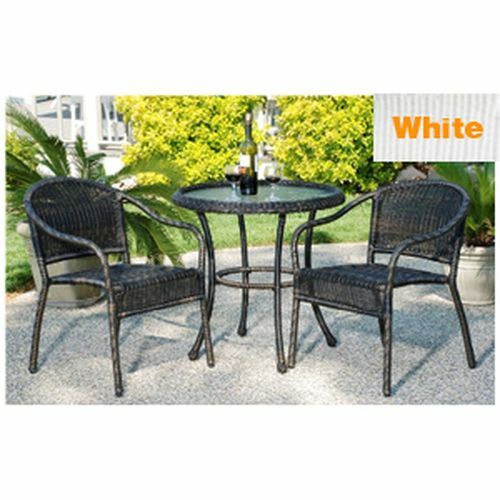 The Suncast ELEMENTS Essentials Patio Set gives you everything you need to start building your perfect space or add classic wicker design touches to the patio you have. 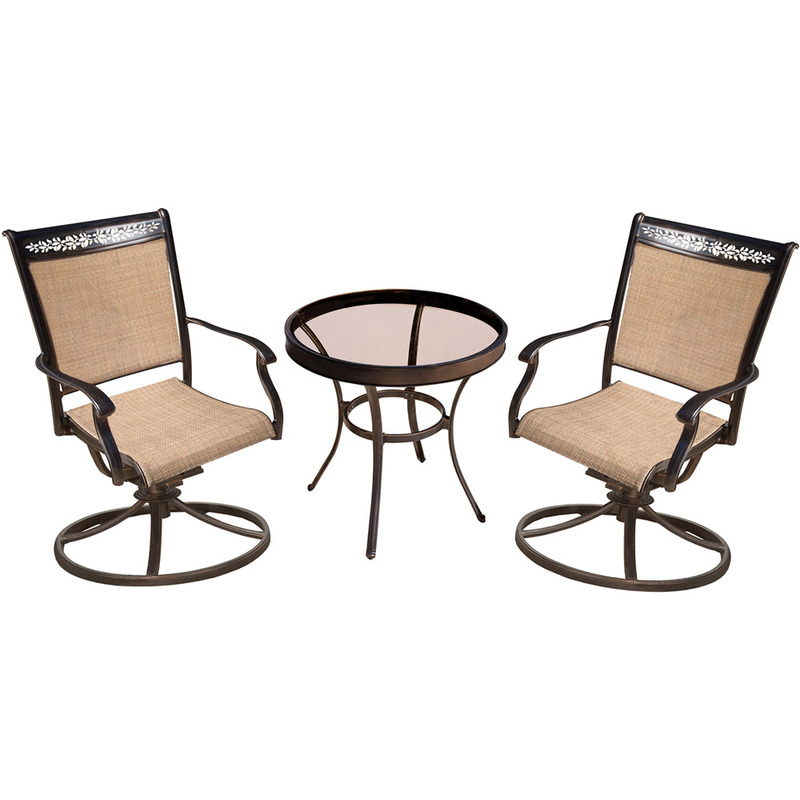 Engineered in durable, all weather resin, all three furniture pieces feature built-in storage, giving you a convenient way to keep your patio organized. 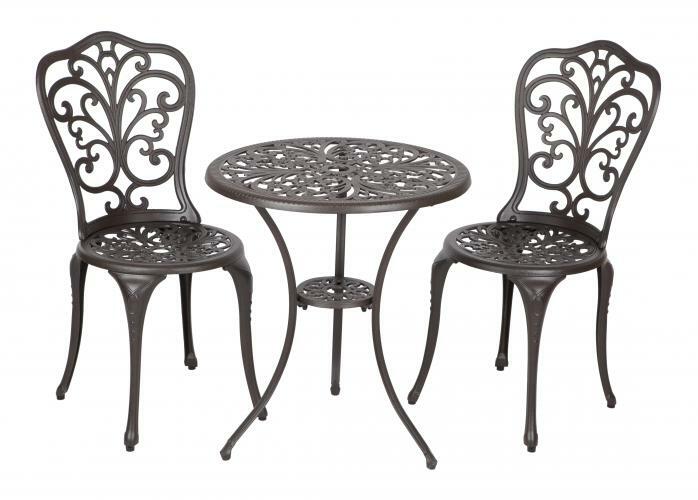 With its size perfect for intimate corners or along walkways, no wonder this bistro set is great for enjoying a cup of coffee or a conversation with a friend. 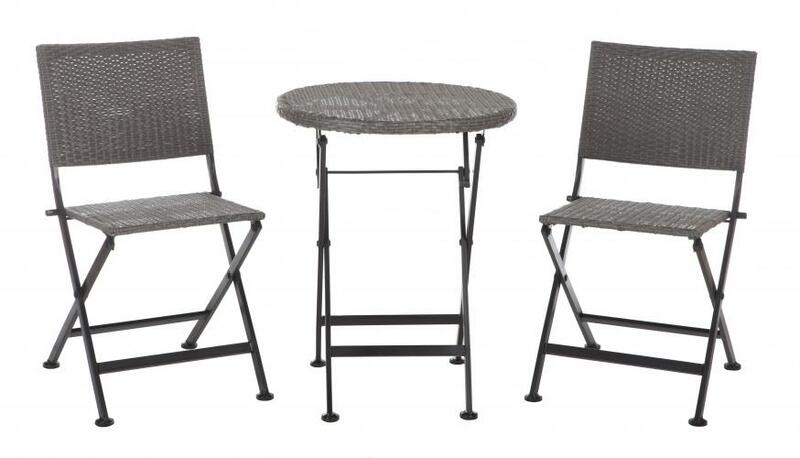 The AmeriHome Classic Relaxed Bistro Set 3 Piece Set includes two adjustable height bar stools and one adjustable height bar table. 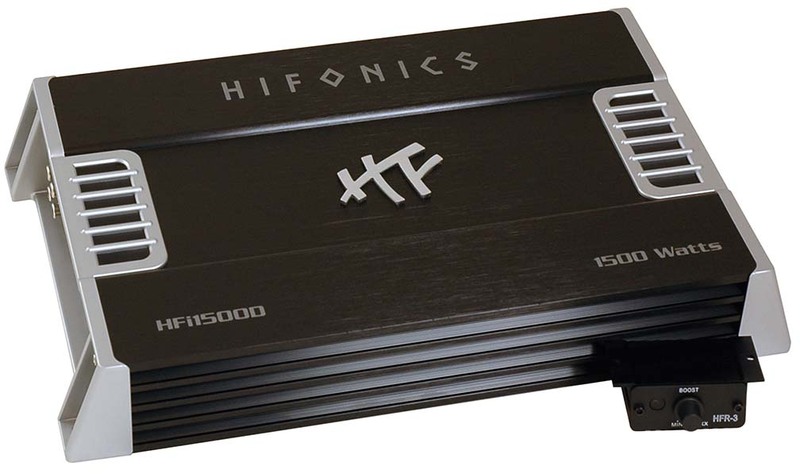 The polished chrome base and black vinyl seats are reminiscent of the days of diners and drive-ins. Add a hint of classic retro design to your kitchen, bar, game room, basement, or shop. 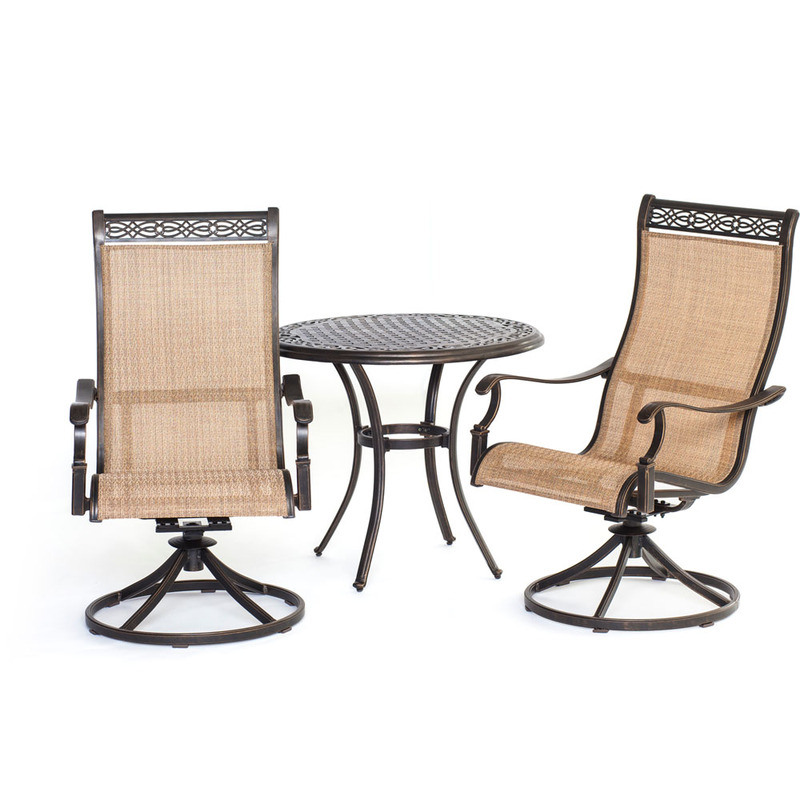 The 3 Piece Adjustable Height Bar Set is comfortable for kids and adults to sit together. 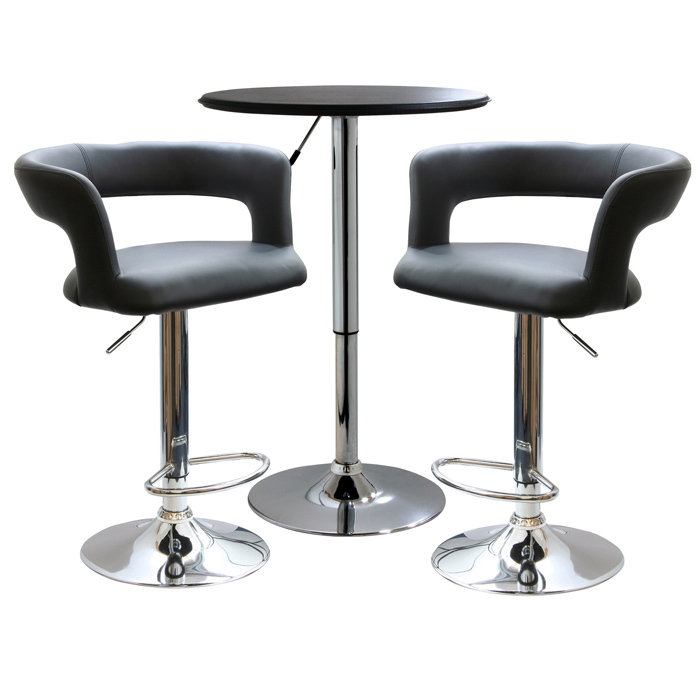 The bar stools have a large 21.5 inch vinyl padded 360-degree swivel seat, a padded vinyl backrest, and a built in footrest. 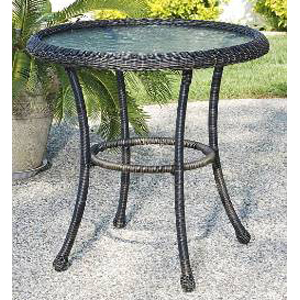 The Adjustable Height Bar Table measures 25 inches in diameter, with a black textured vinyl covering on the tabletop that makes wiping up spills easy. Bar stool adjustable height: 24 to 32 in., bar stool weight capacity: 330 lbs. 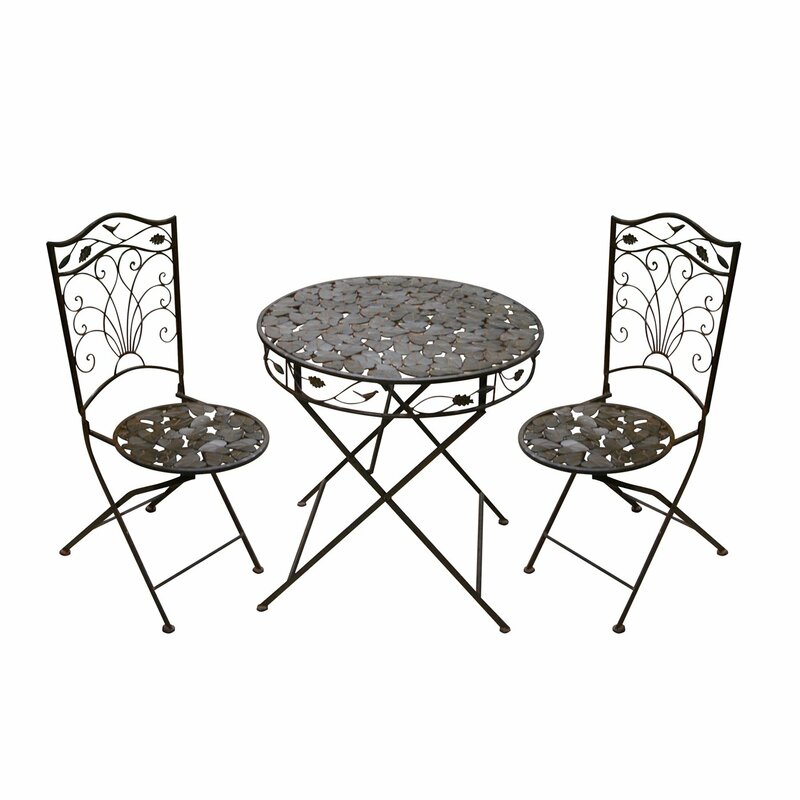 Bar table adjustable height: 26 to 36 in., bar table weight capacity: 200 lbs. Aluminum frame covered in UV protected resin wicker. 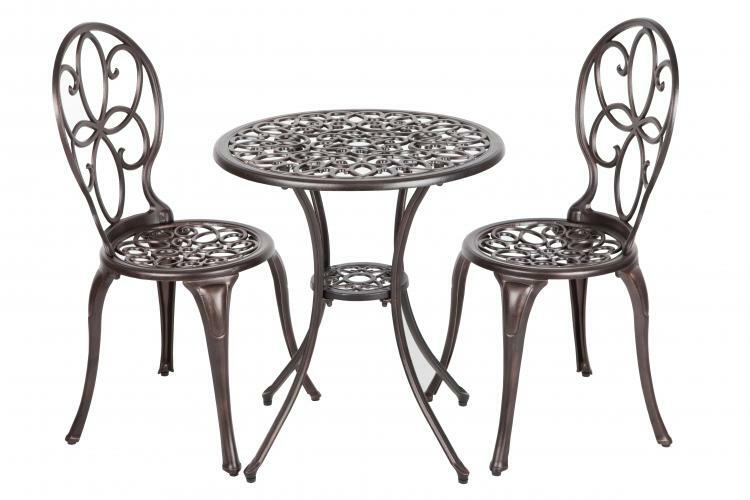 Perfect for apartment and town houses with smaller patios. Chair is available. 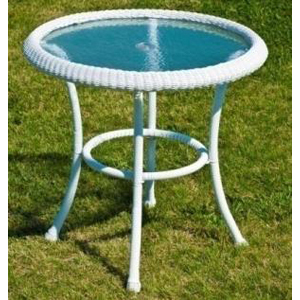 • Dimensions: 23" L x 17"(S) H x 25" Dia; Overall Height: 30"
Aluminum frame covered in UV protected resin wicker. Perfect for apartment and town houses with smaller patios. 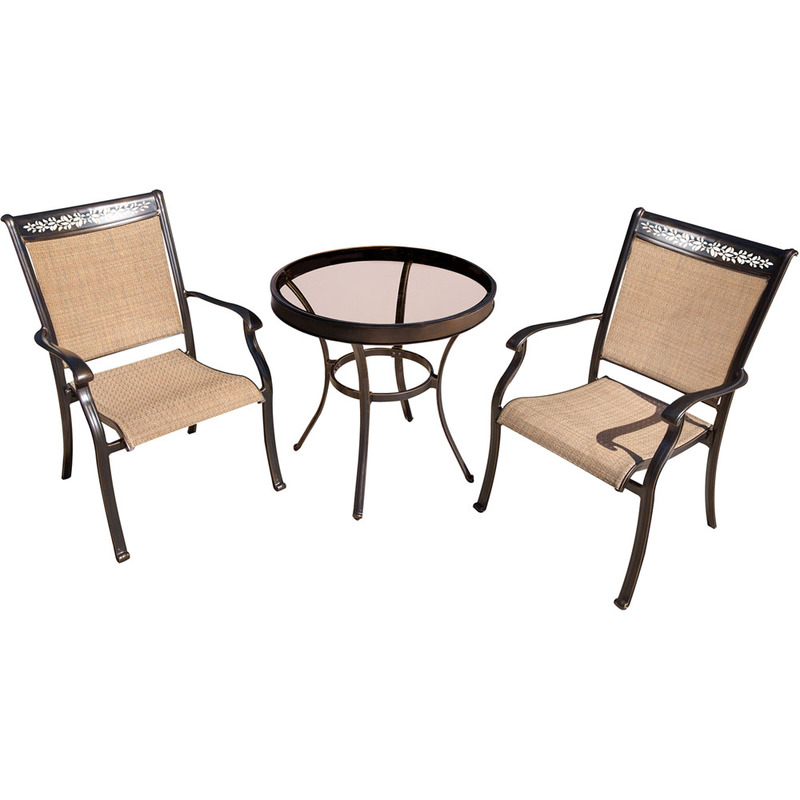 Three piece set includes two chairs and a table. 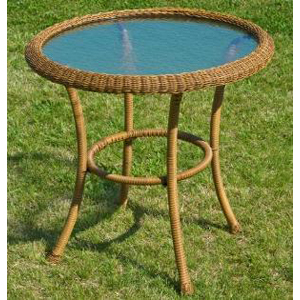 Aluminum frame covered in UV protected resin wicker. 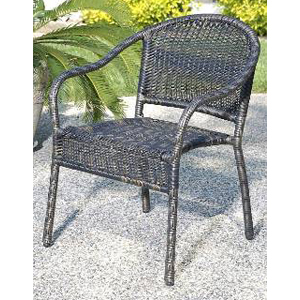 Perfect for apartment and town houses with smaller patios. Table is available. 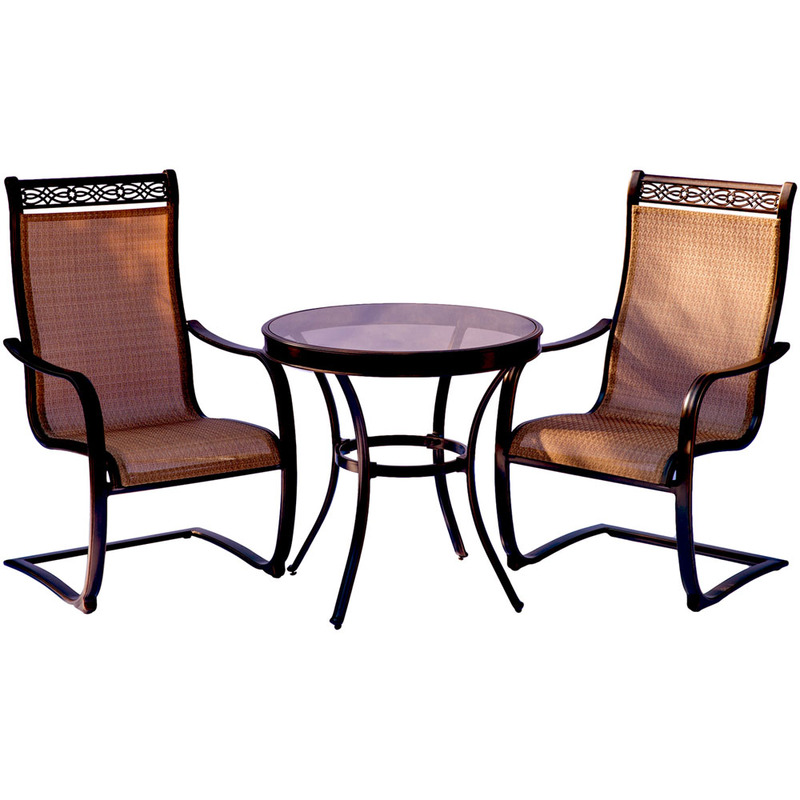 • Dimensions: 30" L x 29.5" H x 30" Dia; Overall Height: 29.5"
Simple yet elegantly designed. 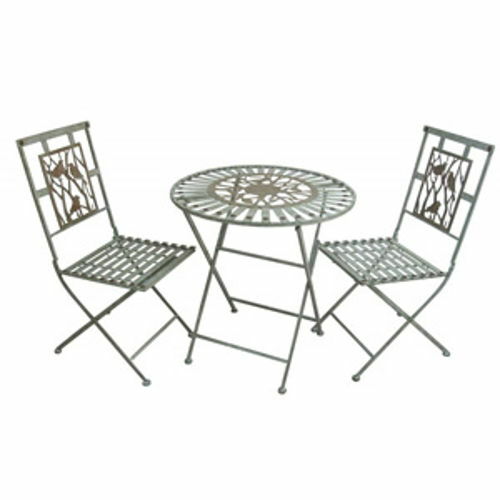 This metal bistro set provides enough space for one to stretch out, or two to enjoy each others company. 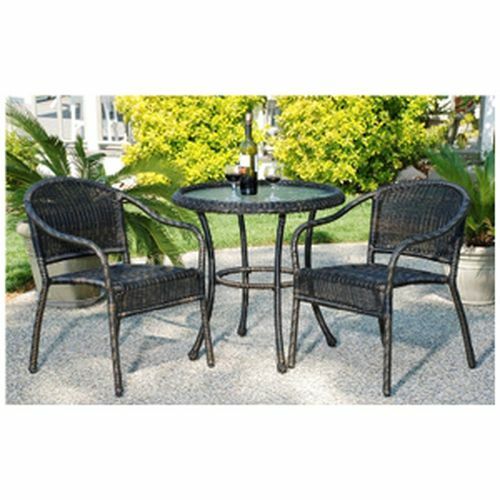 The AmeriHome Modern Curvey Bistro Set 3 Piece Set includes two adjustable height bar stools and one adjustable height bar table. The polished chrome base and black vinyl seats are reminiscent of the days of diners and drive-ins. Add a hint of classic retro design to your kitchen, bar, game room, basement, or shop. 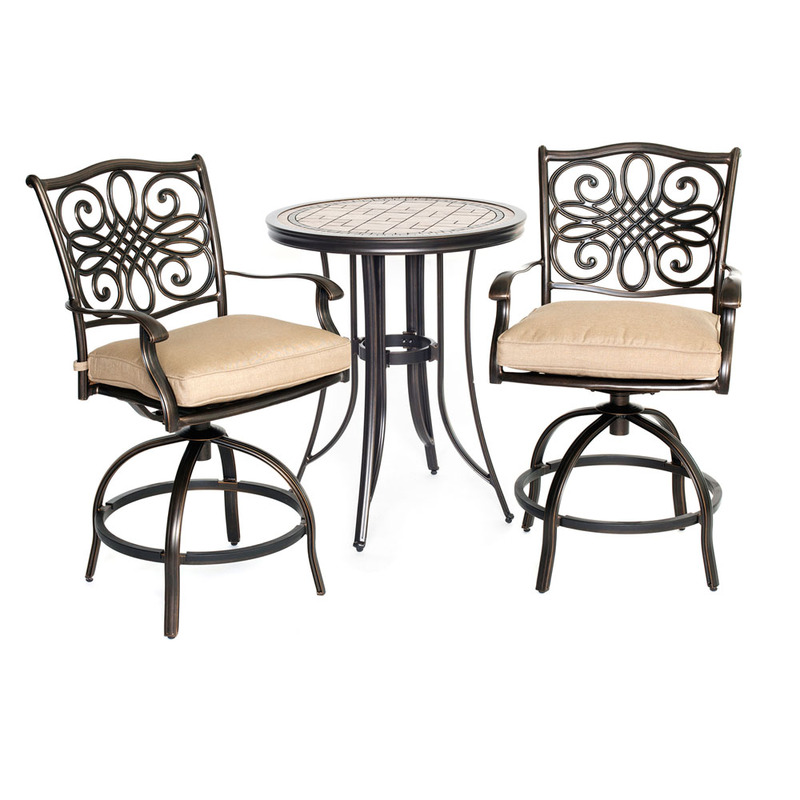 The 3 Piece Adjustable Height Bar Set is comfortable for kids and adults to sit together. 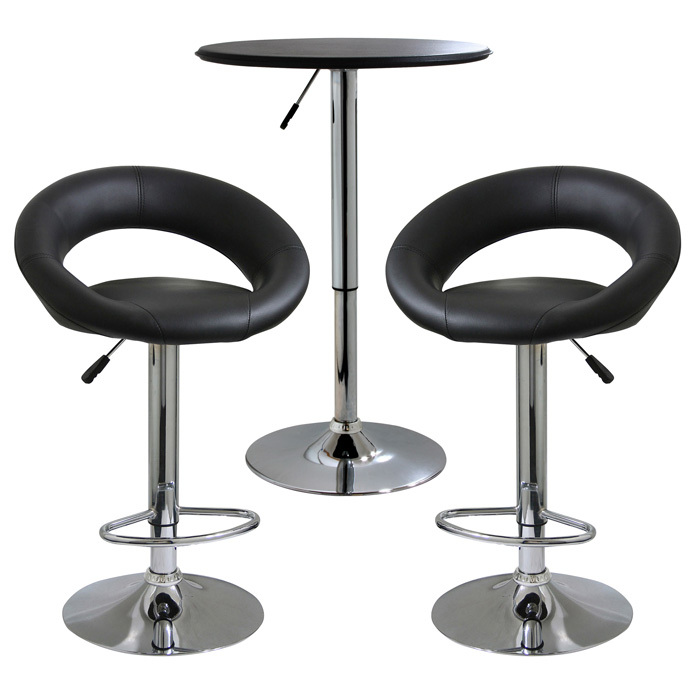 The bar stools have a large 21.5 inch wide by 19.5 inch deep, vinyl padded 360-degree swivel seat, a padded vinyl backrest, and a built in footrest. 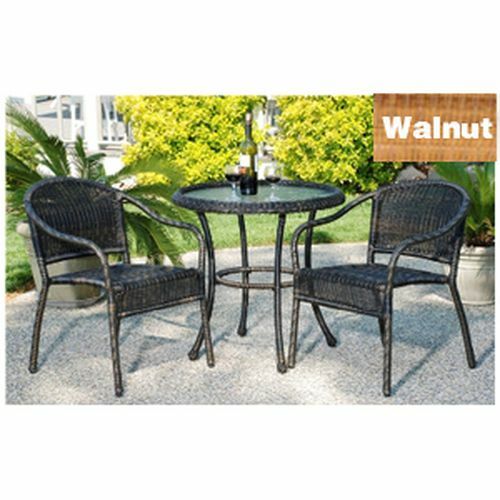 The Adjustable Height Bar Table measures 25 inches in diameter, with a black textured vinyl covering on the tabletop that makes wiping up spills easy.